On Friday, a state-of-the-art cold storage facility for vegetable exporters was inaugurated to help increase shelf life, reduce losses from spoilage and improve overall quality of the relevant products. The facility was established by US-Pakistan Partnerships for Agricultural Market Development (AMD) and funded by the United States Agency for International Development (USAID) mainly involves private sector investors belonging to Pakistan. 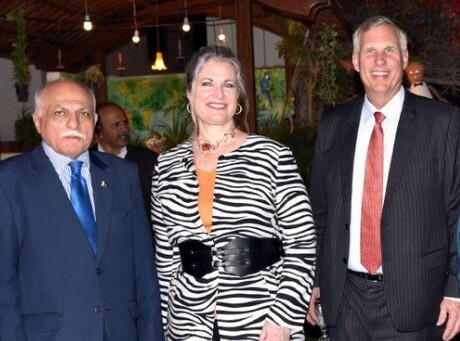 The US Consul General, Karachi, said this particular partnership acts as a catalyst for development and investment in the target product lines, helps improve the quality and increase the quantity of exportable agricultural produce, and promotes cooperation among farmers, processors, exporters, and buyers of Pakistani agricultural products in international markets. This was resulting in increased income and generating employment opportunities for the citizens of the country, she told pakobserver.net.